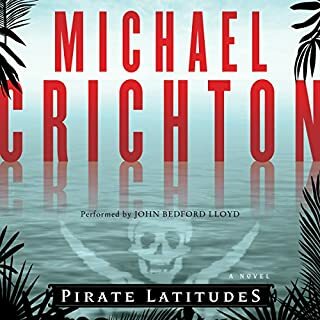 Would you listen to Pirate Latitudes again? Why? There's really no lulls in the story... no dull parts. What about John Bedford Lloyd’s performance did you like? 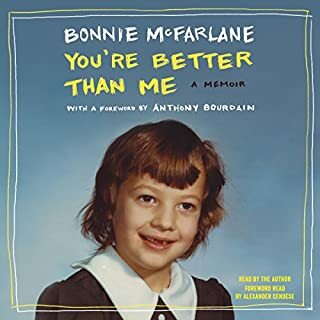 In the spirit of Mindy Kaling, Kelly Oxford, and Sarah Silverman, a compulsively listenable and outrageously funny memoir of growing up as a fish out of water, finding your voice, and embracing your inner crazy person from popular actress, writer, and comedian Bonnie McFarlane. Sandy!!! She wrote a book...it's crazy, a book!!! Very funny for the duration. Great stories, honest and funny all the way through. From childhood to present, very funny. Needs more energy... informative and educational but sterile... makes me drowsy. 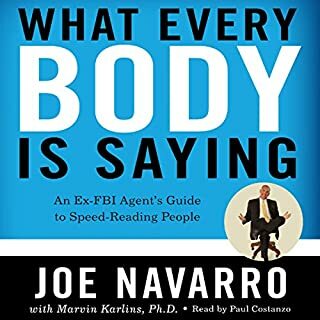 Would you be willing to try another book from Joe Navarro and Marvin Karlins ? Why or why not? Likes: Clear and understandable. Dislikes: dry, without any emotion. Could you see What Every BODY Is Saying being made into a movie or a TV series? Who should the stars be? not unless TV gets much much worse than it already is.